Which letter indicates a depression that is the site where a femoral ligament attaches to the acetabulum? Which letter indicates the groove that articulates with the patella? 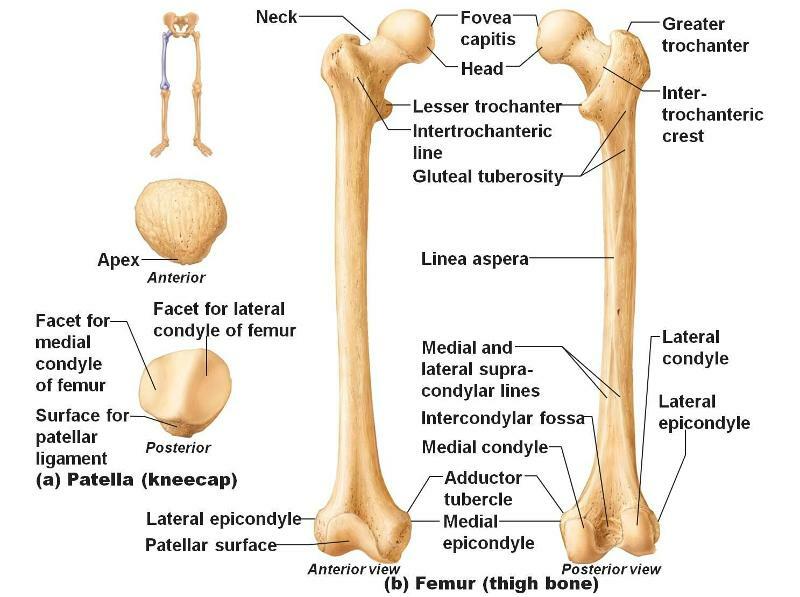 Which letter indicates the weakest region of the femur, which may be fractured in a fall? Which letter identifies the anterior superior iliac spine? Which letter indicates the iliac crest? Which letter indicates a deep hemispherical socket where all three pelvic bones intersect? As it runs from the hip to the knee, the femur projects ________ as well as inferiorly. The coronoid process is found on which of the bones listed below? Which of these bones of the appendicular skeleton are unpaired? D) None; all appendicular bones are paired. A) transmit compression forces from the upper limb to the axial skeleton. C) allow the arm to extend further for reaching. D) provide balance for the scapula on the other side of the body. Which of the statements below regarding the metatarsals is false? A) They are numbered 1-5 from lateral to medial, just like the metacarpals. B) They articulate proximally to the cuneiforms and cuboid. C) They contribute to the three arches of the feet. D) They support some of the body's weight. Which border of the scapula is proximal to the vertebral column? The intercondylar eminence is found on which of the bones listed below? Which of the following bones primarily bears the weight of the body? The styloid process on lateral side of the antebrachium is found on which of the bones listed below? A) forms part of the obturator foramen. 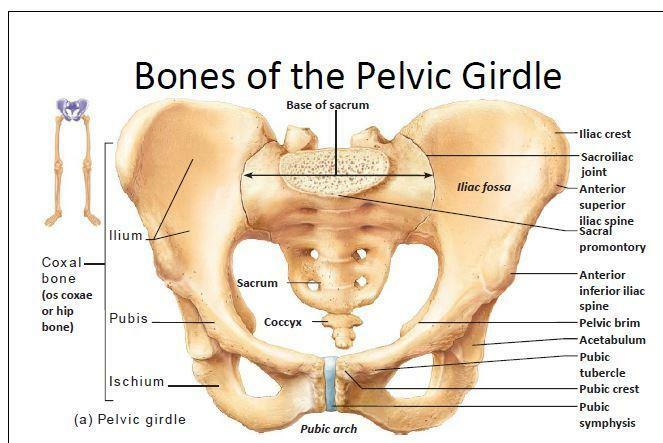 B) forms part of the acetabulum. C) forms part of the greater sciatic notch. D) fuses with the ischium. Which letter indicates the bony landmark of the humerus where the deltoid muscle attaches? 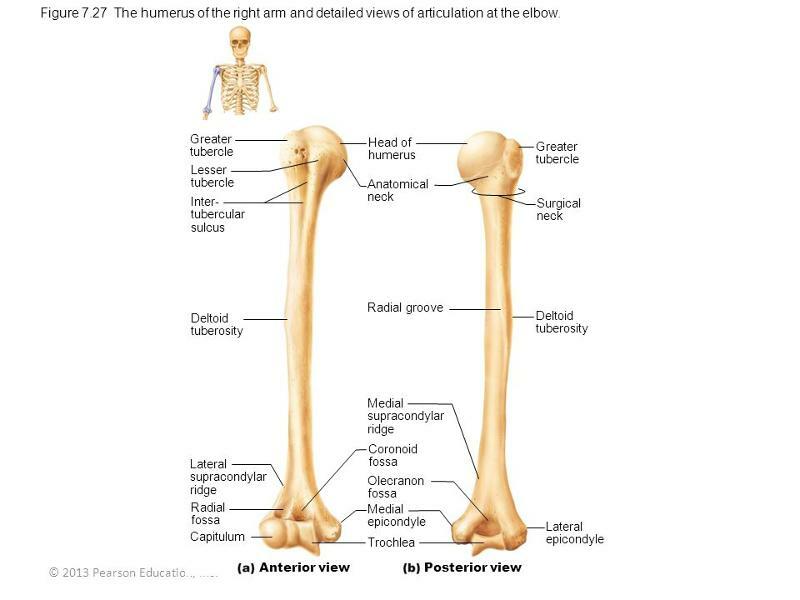 Which letter indicates the greater tubercle of the humerus? Which letter indicates the bony landmark of the humerus that articulates with the head of the radius?